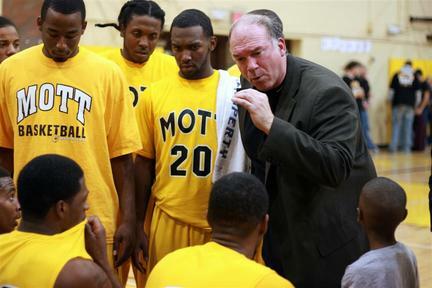 FLINT, Michigan — The Mott Community College Bears haven’t dealt with a whole lot of adversity so far this season. Save for their lone blemish on the road against Kalamazoo Valley, the Bears have been winning games going away. The Bears were forced to scratch and claw their way to an 81-72 victory over Grand Rapids without two of their top guards, sophomore Bobby Lewis and freshman Demetrius Miller. 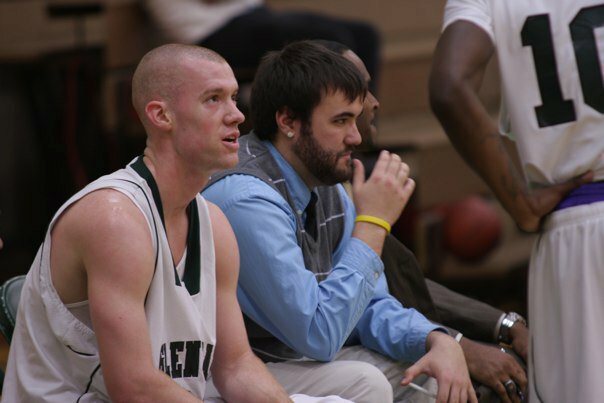 Miller was out with bronchitis and Lewis played only six minutes in the game with a lingering bad back. The no. 5-ranked Mott Community College Bears will renew their rivalry tonight at 7:30 p.m. on the road against Lansing Community College. The Bears come into the contest at 3-1, fresh off a near-blowout victory over Sinclair (Ohio) on Saturday afternoon. Mott has gotten the best of Lansing more times than not over the past several years, but this matchup is almost always competitive.